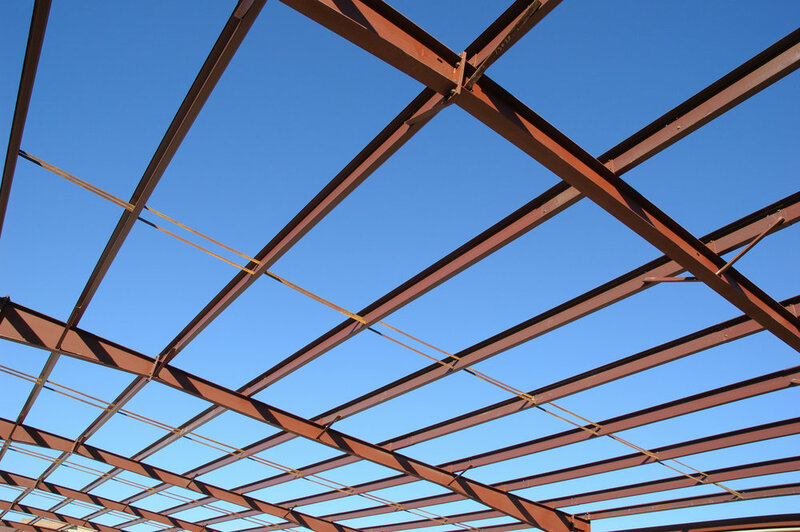 Structural engineering involves the design of the physical supporting elements of a structure. This area of engineering includes: soil testing and evaluation (geotechnical studies), foundation design, retaining walls and framing plans (steel, concrete, masonry and wood). We also utilize structural engineering in the design of bridges, culverts, silos and roofs. Structural engineering is required for all new structures. It is often required in the evaluation of existing structures, building renovations and when evaluating new roof coverings and solar roof-top equipment. At Cross Consulting Engineers, safety is our firm's primary concern. Much more needs to be considered than providing a structure that meets the building codes. With safety as an umbrella, we incorporate many other important considerations, such as the cost-effectiveness of our design, ease of construction, availability of materials, design life, aesthetics of the structure and maintenance costs.